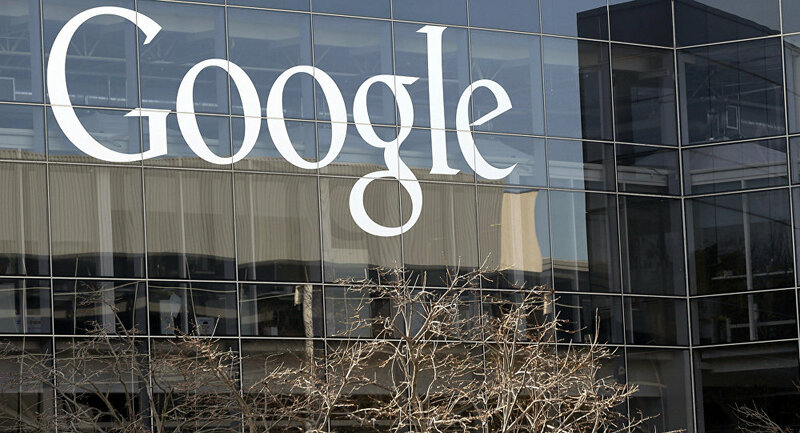 WASHINGTON (Sputnik) - President Donald Trump warned in a Twitter statement on Thursday that he would not allow the European Union to continue taking advantage of the United States after the bloc penalized Alphabet Inc., which owns Google, with a $5 billion fine. "I told you so! The European Union just slapped a Five Billion Dollar fine on one of our great companies, Google. They truly have taken advantage of the US, but not for long!" Trump wrote in the Twitter message. The European Commission on Wednesday punished Google for breaching EU antitrust rules and imposing illegal limitations on Android device makers, according to a press release issued by the regulatory agency. Google responded to the decision by saying the company would appeal the ruling. Trump has frequently criticized the European Union in the past month. In a recent interview with CBS News, the US president called the EU a foe among other countries.